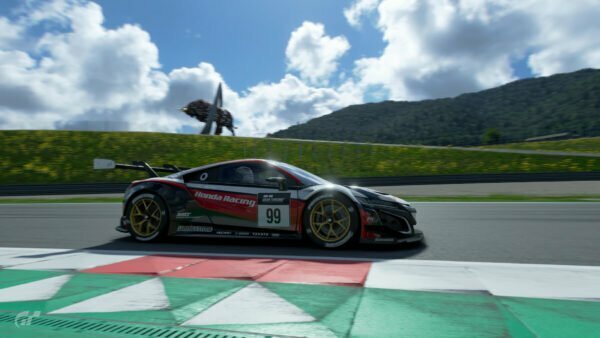 GT Sport Pit Stop Captured at Goodwood — Mechanical Damage Confirmed? 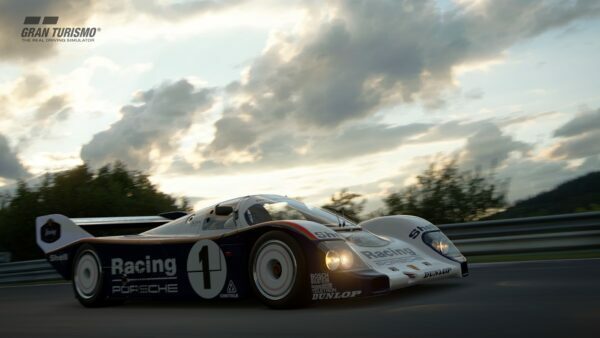 The latest build of GT Sport shown at the Goodwood Festival of Speed has given us a glimpse at the title’s pit stop mechanics. Captured by GTPlanet user Aderrm, the video shows how pitting currently works in the latest GT title. How Does it Look Presentation Wise? 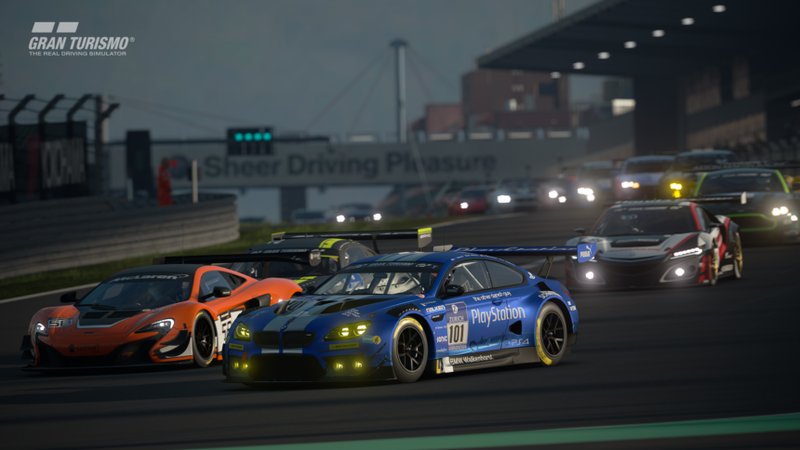 Gran Turismo Sport will follow its predecessors by featuring fully animated pit crews. Upon driving into the pit area, the camera switches to a cinematic view like the in-game replays. The player will then be prompted to choose the required service and the crew do their thing. 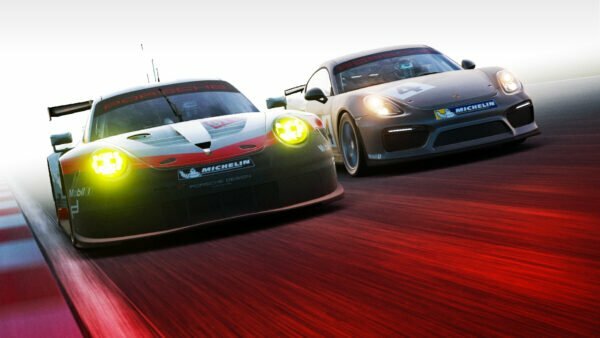 The actual animations of your pit team look inline with what we’ve seen previously through GT5 and GT6. The paddock behind your pit team is totally empty, so we don’t see anything to the level of detail seen in something like Codemasters’ Formula 1 series yet. That being the case, it’s still encouraging to see an actual pit stop in game for the first time. Possible Pit Delays and Mechanical Damage? If we look at the small 20 second clip further, there are some intriguing inclusions. During the pit stop, we can see two timers on the screen. One specifies overall pit time and the other shows time stopped in the pit area. 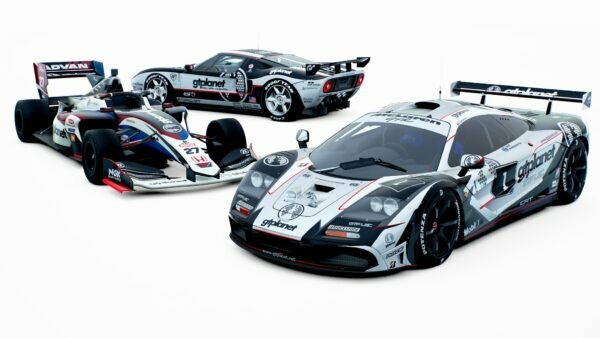 Given Gran Turismo Sport’s focus on esports broadcasting, this is most likely for spectator benefit. That being said, could this indicate that time carried out to complete a certain task is actually variable? 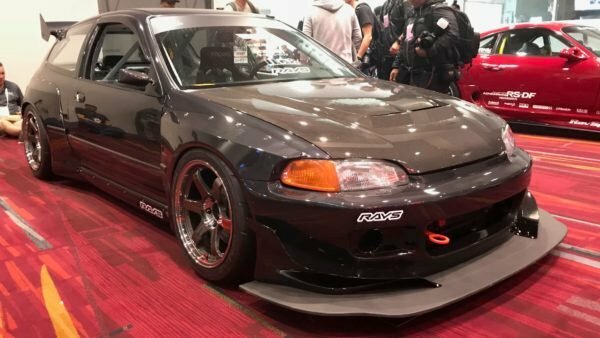 Yamauchi has previously expressed interest in introducing human drama to the GT series, and dynamic pit stops would certainly line up with that. We’re interested to see just how much time differs between carrying out the same types of work during a pit stop. 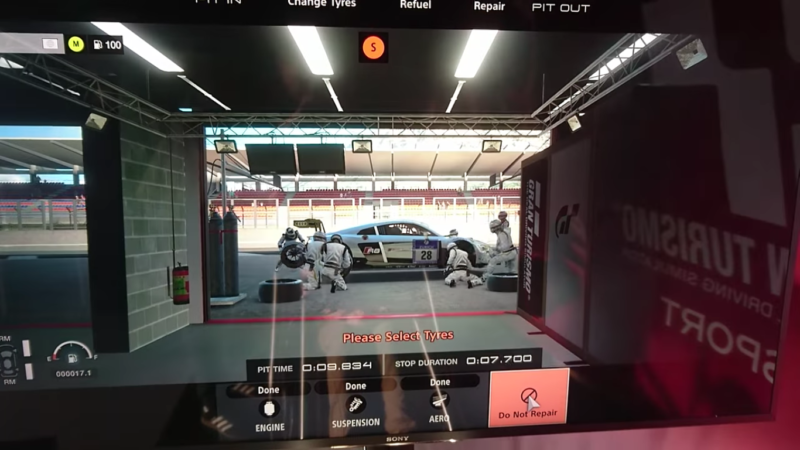 Pit stops appear to incorporate mechanical damage in GT Sport. It also doesn’t appear that pit stops will be strictly limited to tire and fuel changes either. The UI specifies that the engine, suspension and aero can all be repaired. Is this our first official confirmation of mechanical damage in the game? 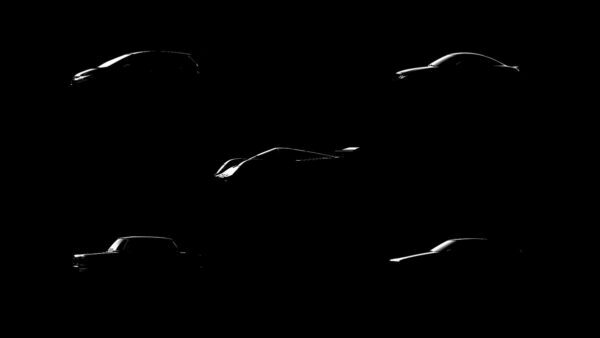 The subject of damage hasn’t been a big focus for GT Sport’s marketing so far. The ongoing beta shows some visual bumps and scrapes but nothing at a mechanical level. 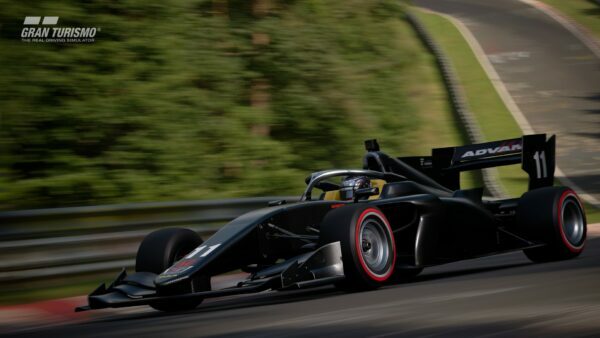 If this is evidence of a damage model that incorporates suspension, engine and even aero repairs, this is a massive improvement for the series. No work on these aspects takes place in the video, so we’ll have to wait and see for now. We’ve had hints that pit crews would appear in GT Sport but now we can finally see them in action. As always, it’s worth bearing in mind this is still footage of a work-in-progress title and as such may not be representative of the finished game. That being said, it’s hard not to get excited with our first look at GT Sport’s pit system in action. Hopefully with the fall release window approaching fast, we’ll get a direct-capture look at the pit team in action soon enough. Last month, GTPlanet got the chance to try the E3 2017 build of the game: you can read our thoughts here.